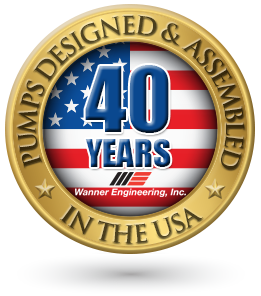 Since 1972, Wanner Engineering manufactures high pressure, sealless pumps with proven performance and reliability in some of the toughest industrial equipment and process applications. 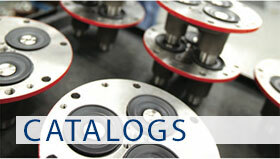 Main product lines include Hydra-Cell, Vector, and Stan-Cor pumps. The Hydra-Cell's durability, performance and simplicity of design make it the optimum choice for the widest range of pump applications. Hydra-Cell pumps are sold and serviced worldwide by a comprehensive network of factory trained pump distributors.